I am a mother, a sister, a child, a friend, and a blogger. I wear many hats and each of them make up what I call my fabulous life! 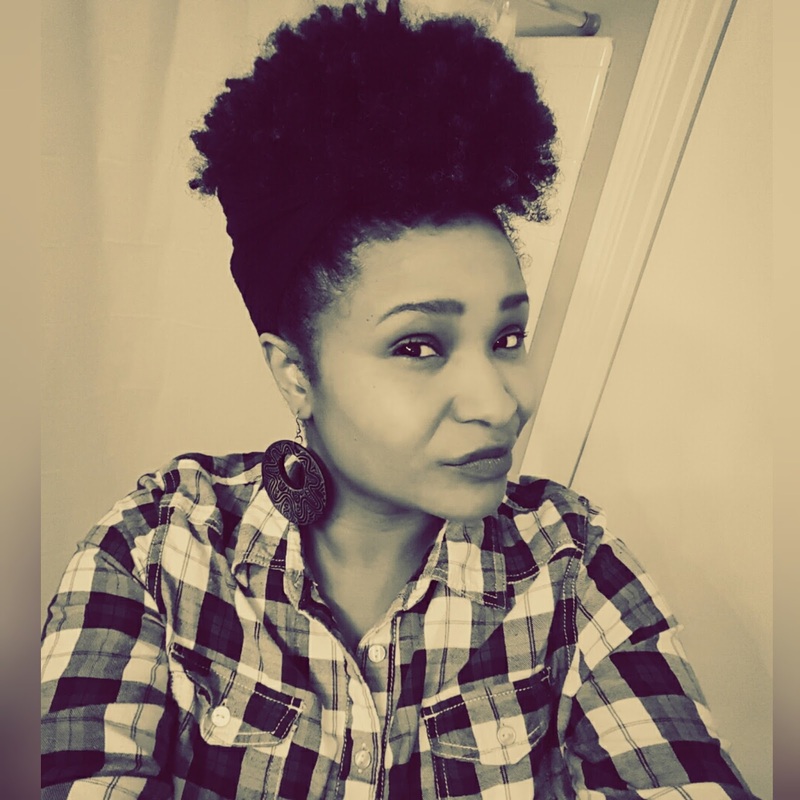 In my spare time, I have found a new interest in natural hair. 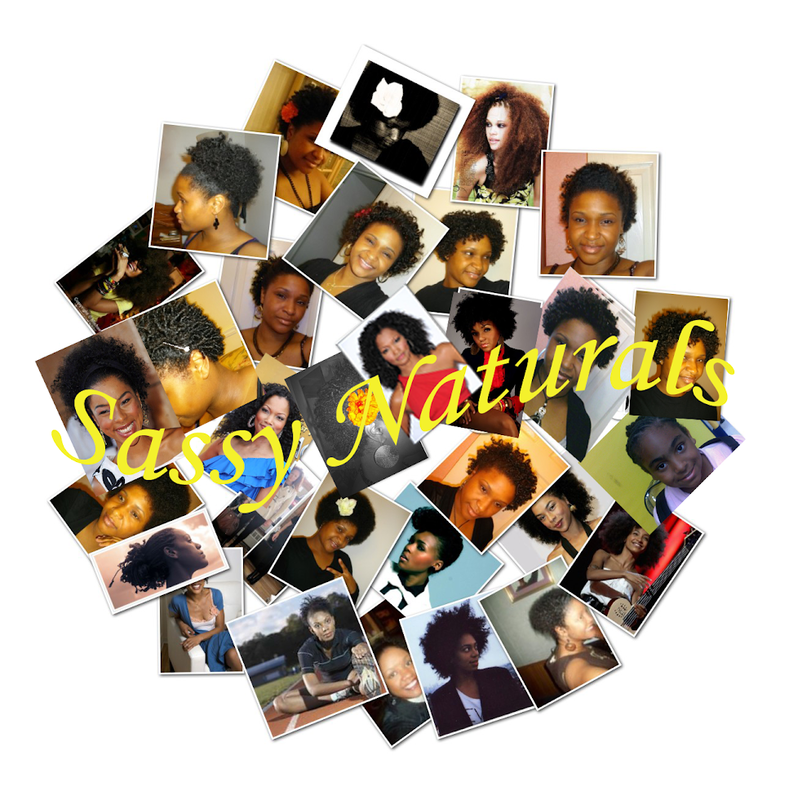 I dedicate this blog to my journey into the naturalistic world!